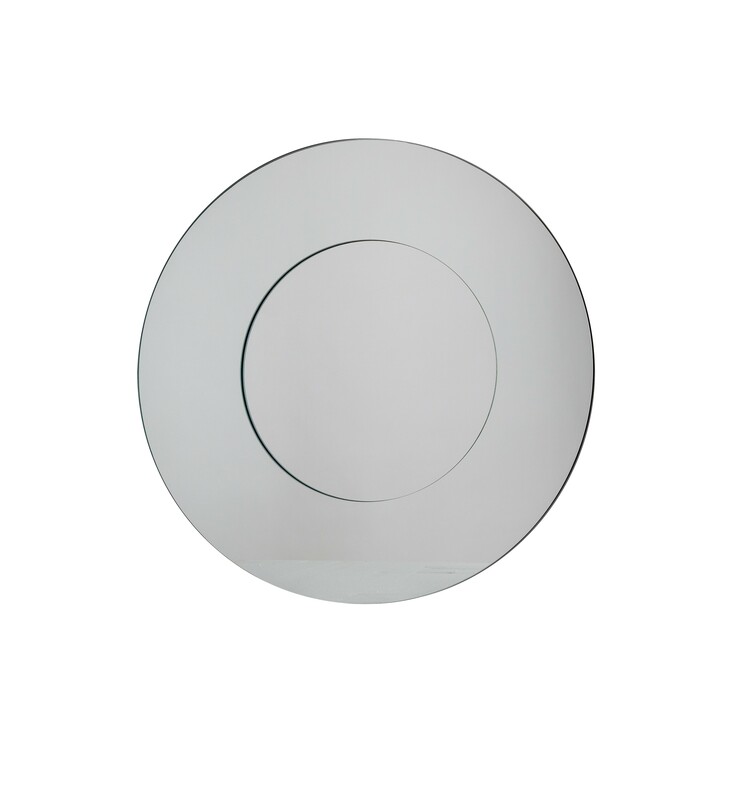 Create an ambiance and make your room make bigger and lighter with our circular bevelled glass mirror. 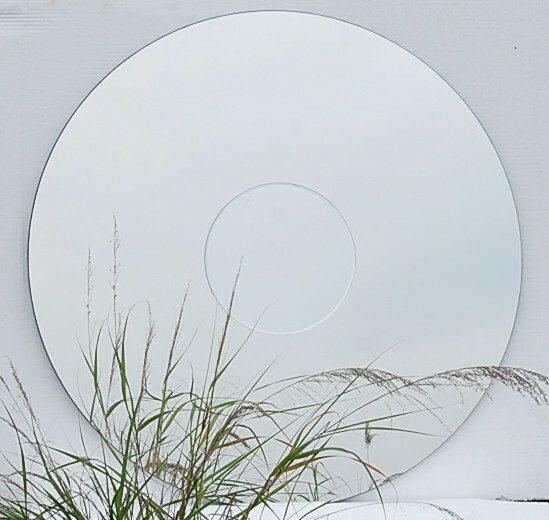 •	This striking simple but beautiful round mirror perfect add your home décor. •	This contemporary mirror will easily match any kind of décor. •	This versatile wall mounted mirror will look superb in your bedroom, living room, and hallway or bathroom. •	You can hang up two mirrors on the wall to create symmetry in the room.